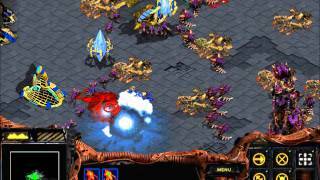 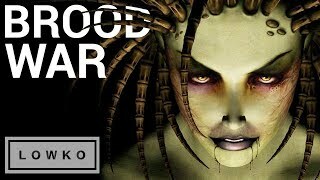 StarCraft: Remastered - THE BROOD WAR CAMPAIGN! 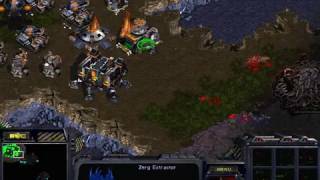 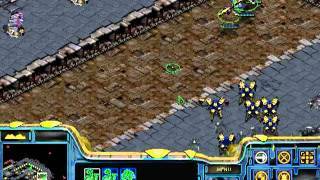 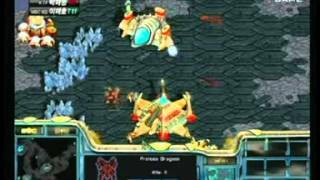 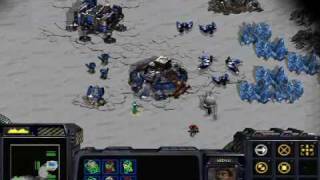 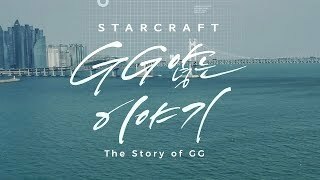 This is Terran mission 1 from the Starcraft: Brood War campaign, titled First Strike. 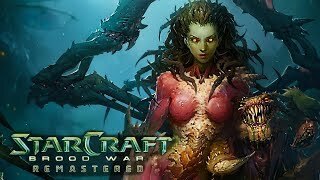 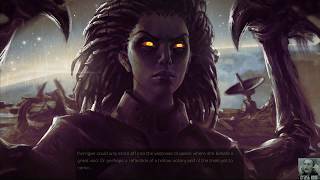 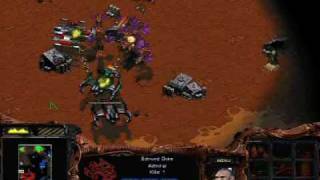 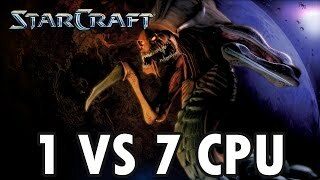 I am currently going to do a lets play of all the Starcraft brood war missions! 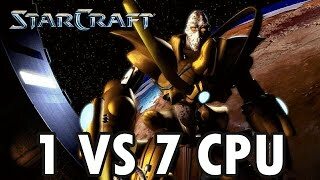 this is the tenth and final mission! 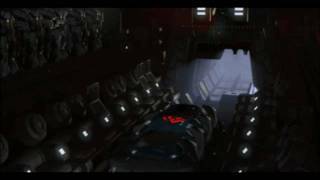 :D OF THE WHOLE SERIES SWEET JEBUS.